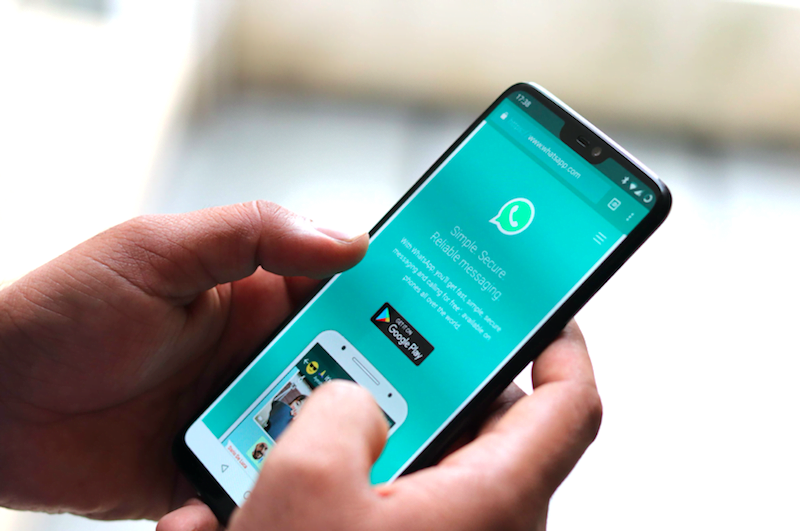 To give users more control over who could add them to a Group, Facebook-owned messaging app WhatsApp announced a new privacy setting and Group invite system on Wednesday. On the Privacy menu under Groups, users would get three options to select from – ‘Nobody’, ‘My Contacts’ or ‘Everyone’. “The ‘Nobody’ option means you’ll have to approve joining every group to which you’re invited and ‘My Contacts’ means only users you have in your address book can add you to groups,” the company said in a statement. People would have three days to accept any group invite after which it would expire. The ‘Everyone’ option would open users to be added to any group, just like it has remained on the app so far.